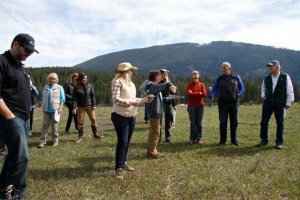 Sign up as a Vital Ground ambassador and receive a training packet with ideas about how to promote grizzly habitat conservation within your community. 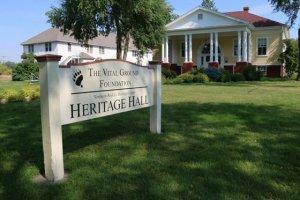 Occasionally, Vital Ground will need help with research, phone calls, data entry, or mailings at our office in Missoula, Montana. Sign up to assist us with administrative tasks. 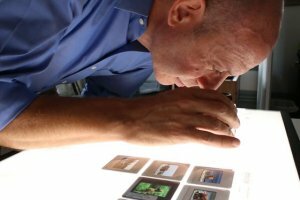 Send us your favorite, high-quality digital photos for use in our newsletter or other communications materials! Why? 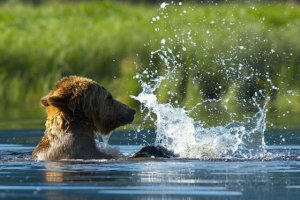 Because we’re always in need of fantastic images of wildlife species including grizzly bears, landscapes and habitat in grizzly country spanning the Rocky Mountain spine from Wyoming, Montana, Idaho and northward to the southern half of British Columbia. We may need volunteers to join restoration work projects that not only accomplish a lot, but are also fun and educational. Join us for Vital Ground work parties. To learn more about how you can share your time and expertise to help forward grizzly bear conservation, please contact Kim at kdavitt@vitalground.org. 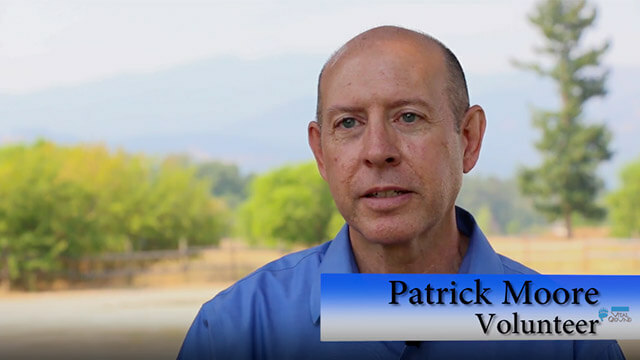 Patrick Moore, Volunteer: Why I donate time to The Vital Ground Foundation.